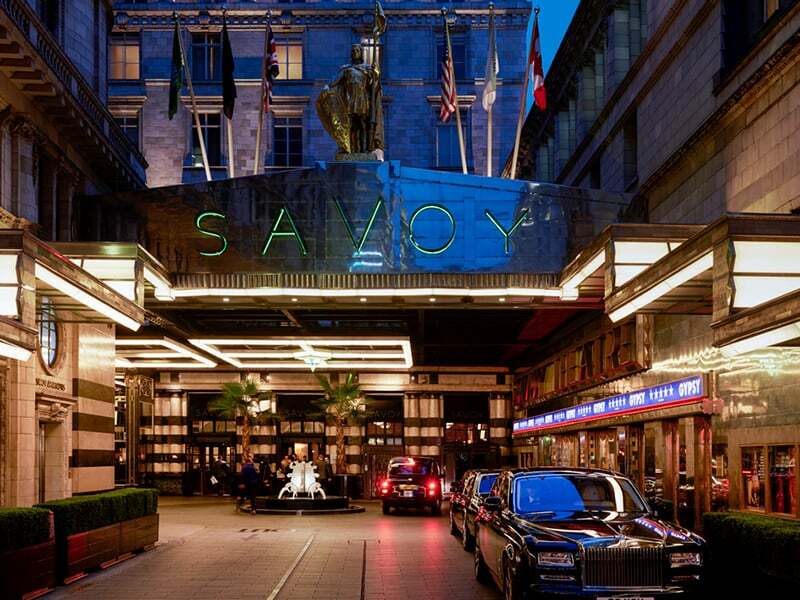 Situated along the Thames in the heart of the West End, The Savoy is just steps away from the beauty of Covent Garden and within a short taxi or boat ride of renowned landmarks. This 267-room hotel has been totally revamped with a 21st-century sensibility, yet it retains its classic sense of glamour. Choose between Edwardian-style accommodations overlooking the water or art deco stylings with a view of the Strand; discreet butlers service all suites.